Steeline Enclosure Solutions specializes in designing and manufacturing high-quality electrical control enclosures that are used in a wide range of industries in the U.S. and abroad. We design and fabricate our steel enclosures for leading, original equipment manufacturers for a broad range of industries and environments. As an ISO 9001:2000 certified company, Steeline produces standard, modified standard, and custom-designed steel enclosures that meet and exceed specifications for countless applications, including those that require climate control. Our customers rely on us for our engineering expertise and attention to quality. We are valued and create strong, long lasting relationships with our clients because they recognize our dependability, speed, flexibility and cost management options. Steeline was founded in 2000 in Dallas, Texas, and began designing and manufacturing steel enclosures to UL508, UL 50 and CSA requirements in a plant that includes 57,500 square feet completely dedicated to metal fabrication. We manufacture wall mount, floor mount, freestanding, and human/machine interface enclosures—as well as climate-controlled units—that protect electrical control equipment under many conditions. Our enclosures are at work in the automotive industry, utilities, building automation, process controls and automation in factories. They house x-ray machines at borders for Homeland Security and are widely used in the food and beverage industry, pulp and paper, printing and publishing, energy, communications, textiles, wastewater treatment and the petrochemical industry. 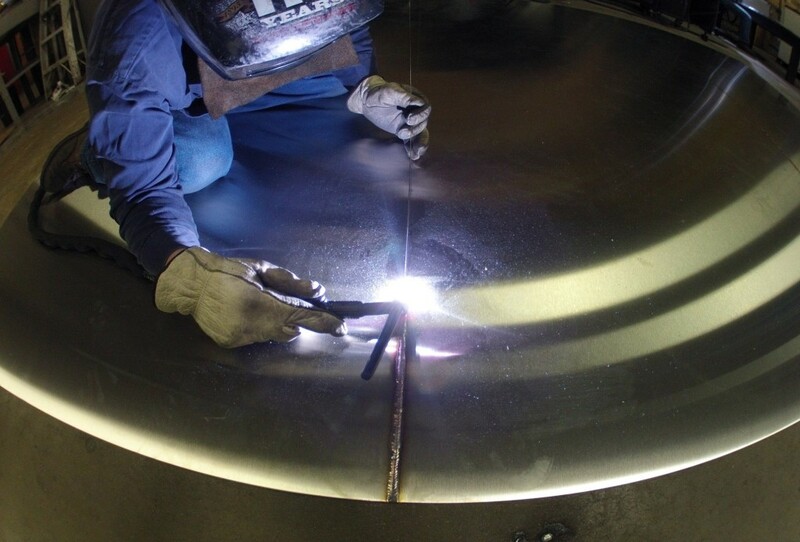 If you are looking for a steel enclosure to fit the needs of your business, we service all industries. Call us today and let us help you find the steel enclosure that suits your needs.